Researchers Say, “increase Your Fiber Intake”! We all know that including fiber-rich food in our diet is important for the well being. To add more credibility to this, Lancet, a weekly medical journal has published an article on fiber intake and how it reduces the risk of developing certain diseases. People who take dietary fiber on a regular basis have a lower risk of getting non-communicable diseases compared to people who don't include fiber on a daily basis. Clinical studies conducted over nearly 40years reveal the health benefits of taking at least 25g to 29g or more of dietary fiber a day, is published in the journal. The results suggest a 15-30% decrease in cardiovascular-related mortality in people who eat the highest amount of fiber when compared to the people who take sparingly. Research shows that reduced incidence of coronary heart disease, stroke, type 2diabetes and colorectal cancer by 16-24% due to high fiber intake. In addition, a meta-analysis of clinical trials suggested that a high intake of fiber is associated with reduced body weight and cholesterol, compared with less intake. 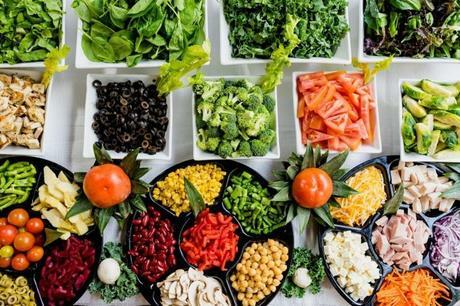 The study was authorized by the world health organization to draw out the development of new recommendations for optimal daily fiber intake and to determine which types of carbohydrate provide the best protection against non-communicable diseases and weight gain. For every 8g increase of dietary fiber, the occurrence of coronary heart disease, type 2 diabetes, and colorectal cancer decreased by 5-27%. Protection against stroke, breast cancer also increased. 25-29g of intake per day is optimal but the data suggests that further higher intake could provide even greater protection against diseases. Most people consume less than 20g of dietary fiber per day even in developed countries like Europe and USA. 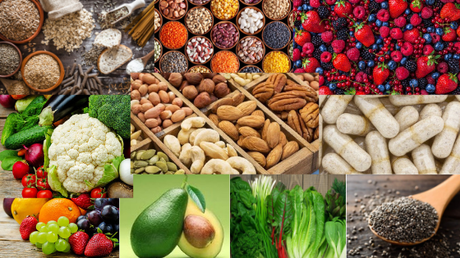 The findings clearly have proved that increased intake of dietary fiber is very important for healthy living. Whole grains, pulses, vegetables, and fruits have a rich source of dietary fiber. It's time to add more fiber to your diet. If you don't know how to implement fiber in your diet here are some tips. Include non-starchy veggies. Eath them before the meal, during the meal and after the meal. Have fruits on snack time. Add nuts and seeds too. Eat fruits and veg with edible skin without peeling. Are Protein Powders Really Helpful?